Ah, sweet Summer time! The weather is warm, the drinks are yummy, the mood is laid back, and the beachy curls are all the rage. Personally for me, I LOVE the beachy curls. 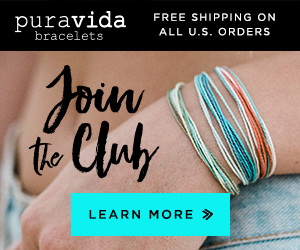 They don't require a lot of product, are low maintenance, and look pretty awesome! 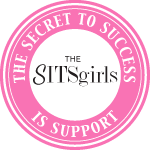 Basically they are great for lazy girls like me! 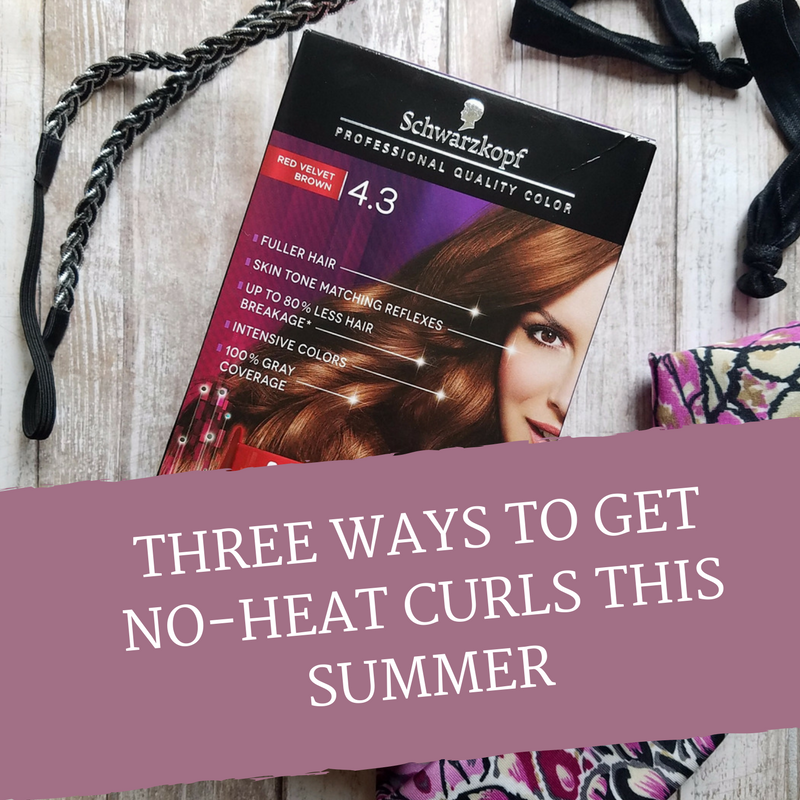 So today, I wanted to let you in on my secret for getting them... aka 3 ways to get no-heat curls. Since getting a new job and basically cutting 4 inches off of my hair last month, I had been dying for a change... (girl talk for a new look). 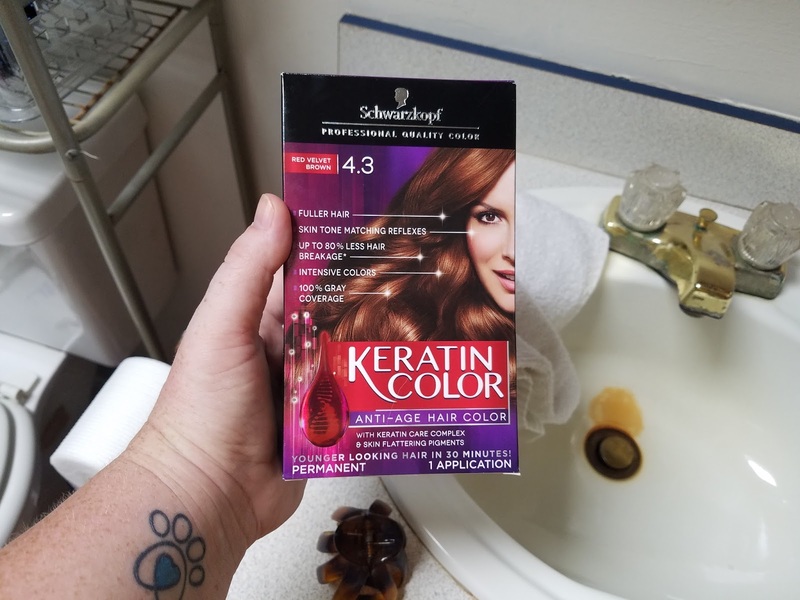 I found it within a box of Schwarzkopf Keratin Color from Walmart. Number 4.3- Red Velvet Brown, to be exact. I am no stranger to box dyes... I have tried too many to count. 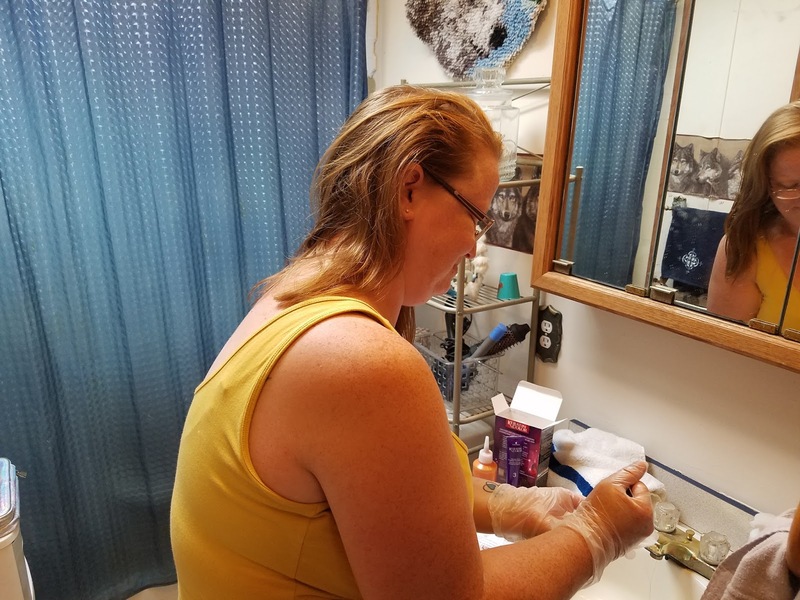 I have also had my hair professionally dyed and the only difference I have realized between both is this: professional dyes seem to last longer in my hair and they are expensive. But if you are tight on money, then hunnie, a box dye is all you need. 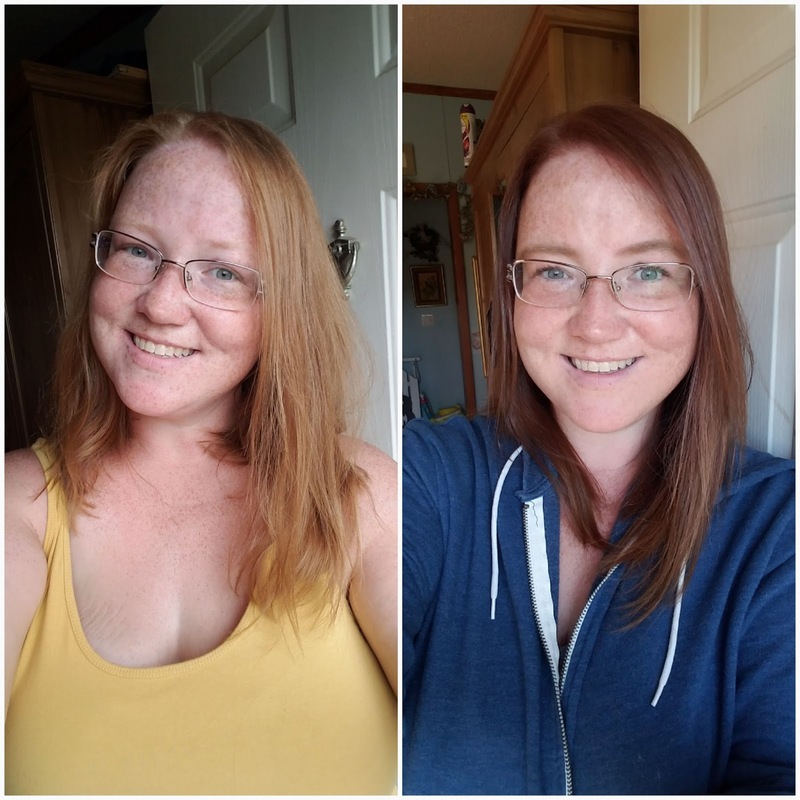 My experience with Schwarzkopf Keratin Color was a very pleasant and happy one. Schwarzkopf Keratin Color gives you professional quality hair color at home that offers flattering colors while caring for the hair, 100% gray coverage, intense colors and less hair breakage. 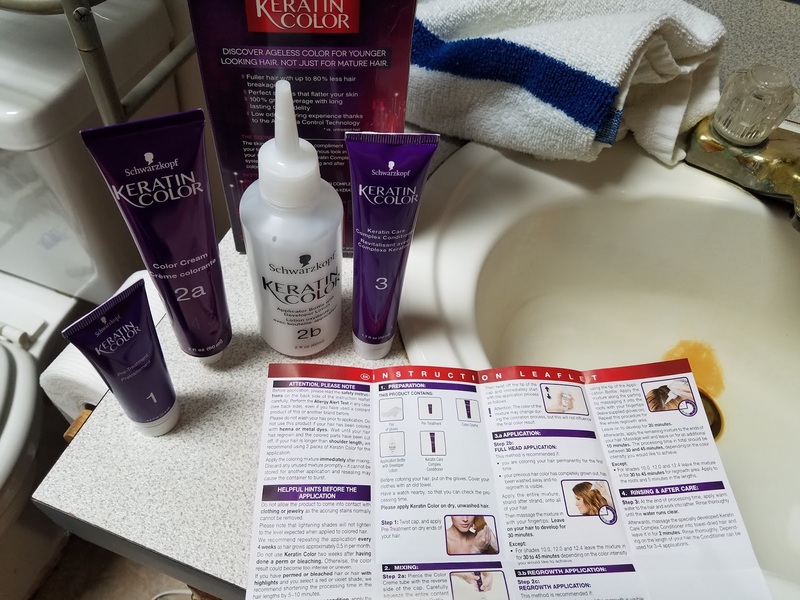 The cool thing about my awesome box of hair dye was the fact that the Schwarzkopf Keratin Color adds a 4th step- a pre-treatment for those dry ends and to help you obtain an even color result. I do have to say, the Schwarzkopf Keratin Color did have a smell like other box dyes, but it wasn't super strong. I mean, I have tried some box dyes and my eyes have started burning halfway through due to the smell, this one was not like that. So how did I get my rich, even, and shinny new hair? Well, let me tell ya!! Buy a box of Schwarzkopf Keratin Color. Apply Step 1 (the pre-treatment) to dry ends and any where you feel you have breakage. Mix hair dye: aka bottles labeled 2a & 2b. Put a towel around your shoulders and section hair. 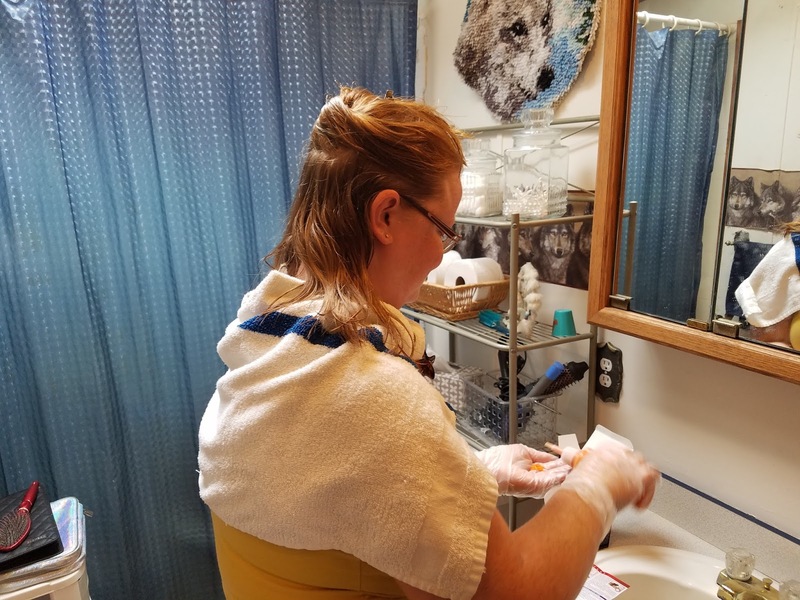 Apply dye to roots and smooth down to ends. 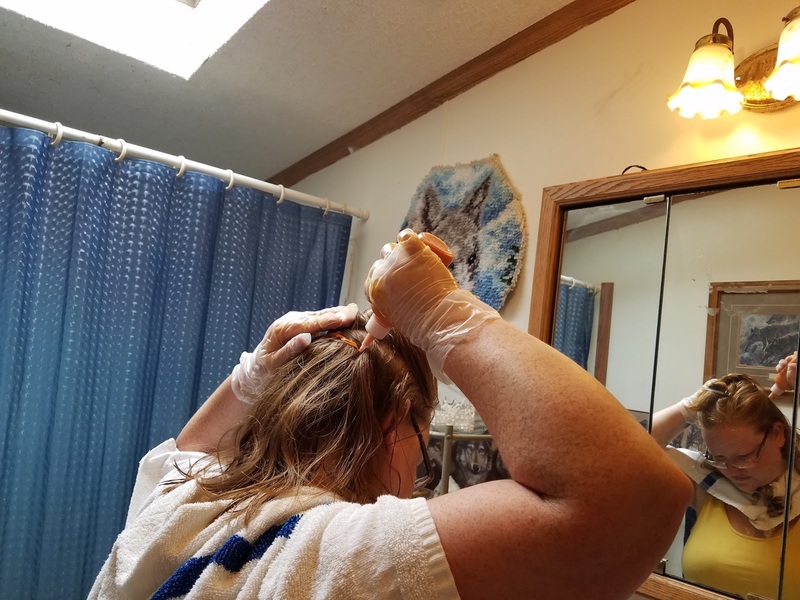 Continue sectioning hair and applying dye. Once finished, massage the dye into your hair and then pull your hair into a bun. For all over color, wait 30 minutes. Rinse the dye out of your lukewarm water until the water runs clear. 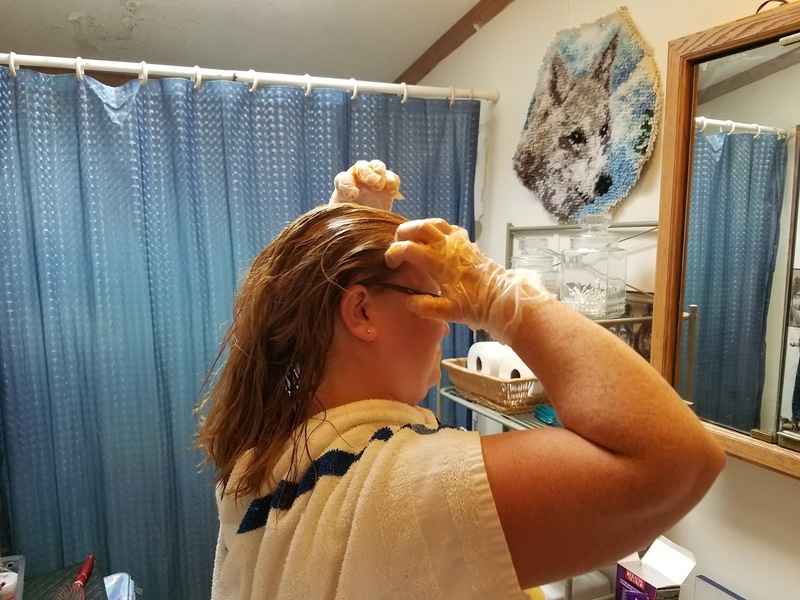 You want to be sure to get all of the dye out of your hair. Towel dry and apply Step 3. Massage it into your hair and wait two minutes for it to soak in. (ps. 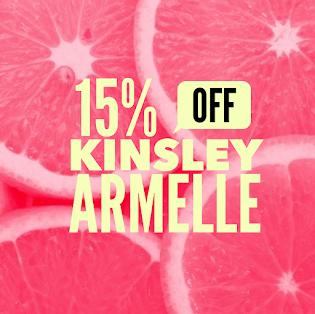 this stuff smells really good- almost like a floral). *don't throw the tube away, you can use it for weekly treatments. Dry hair and wah-la, beautiful new locks. 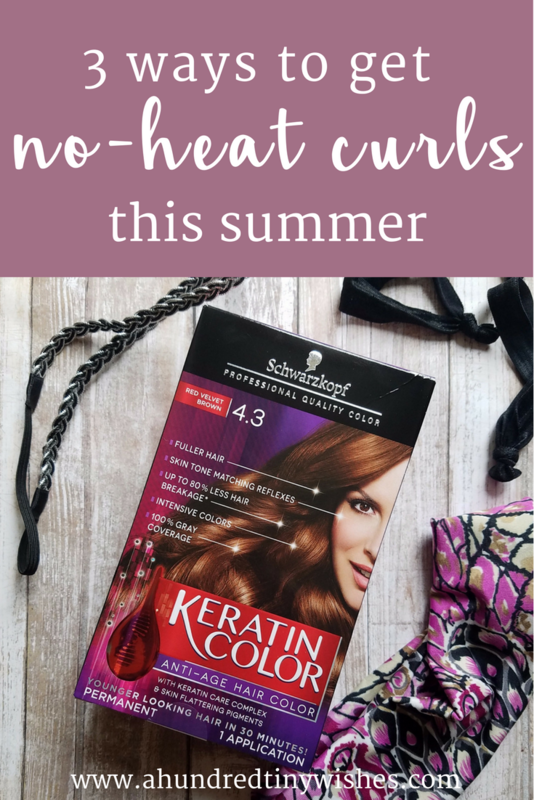 And now on to 3 ways to get no heat-curls this summer! 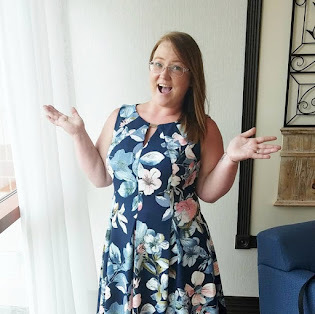 I am a big fan of no-heat curls for a few reasons: no-heat hairstyles mean less damage to my hair, they make my mornings easier, they preserve my hair color, and well, I am lazy. Ha! To show my love for no-heat curls, I decided to make a video for you featuring the "rolled" halo, the tube sock way, & the braided piggies. *Please note: all 3 hair styles are meant to be done on towel dried to semi-wet hair (depending on your thickness and how long it takes for your hair to dry) and are meant to be used OVERNIGHT. 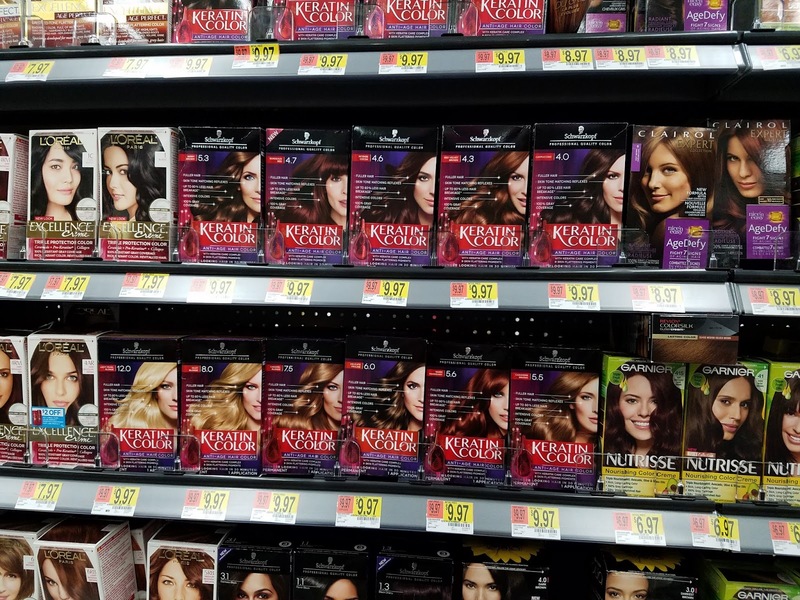 If you are in the market for a great box dye and want to try out the Schwarzkopf Keratin Color, it's available at Walmart in the hair color aisle. BTW if you are interested in trying it for free... here's some info!! Would you ever try Schwarzkopf Keratin Color?